All last week the forecasts agreed that this weekend was to be a brutal one. 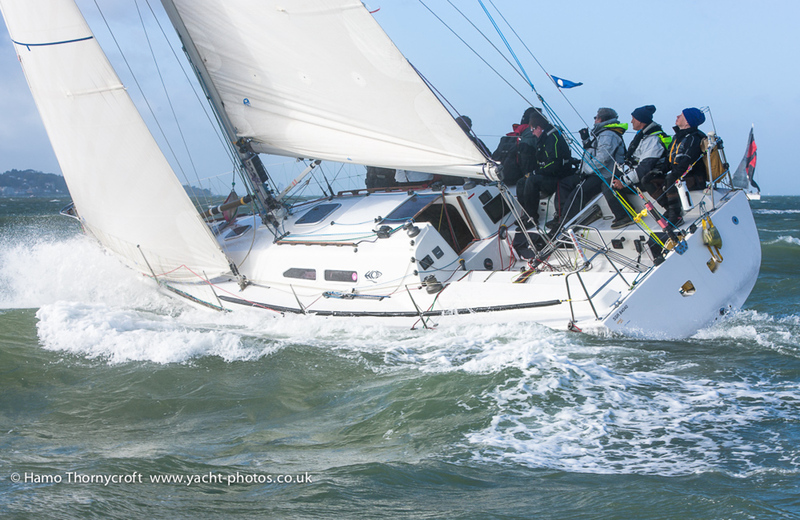 But contrary to the expectations of most of the fleet, the weather gods allowed the race team to fit in one race on this, the third Sunday of the 2014 Garmin Hamble Winter Series – but it was in conditions that put boats and their crews to the test. As boats motored out of the Hamble in the early morning, conditions seemed mild, with a light breeze from the South-south east. But as they cleared the lee of Calshot Spit, it built to around 18-20 knots. With the wind forecast to increase further throughout the day, the race committee broadcast their intention to sail only one race, which was gladly received by the fleet. 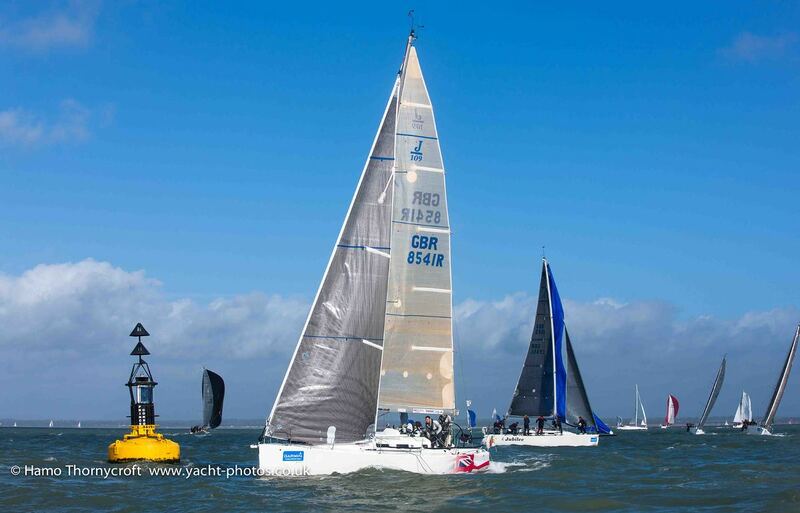 By 1200 the wind had built to 25 knots, which combined with bright sunshine provided some stunning sailing for the 70-odd competing yachts – along with the odd impressive wipeout. The startline was near Royal Southern buoy, with a cascading course up to marks near the Bramble Bank for most classes. 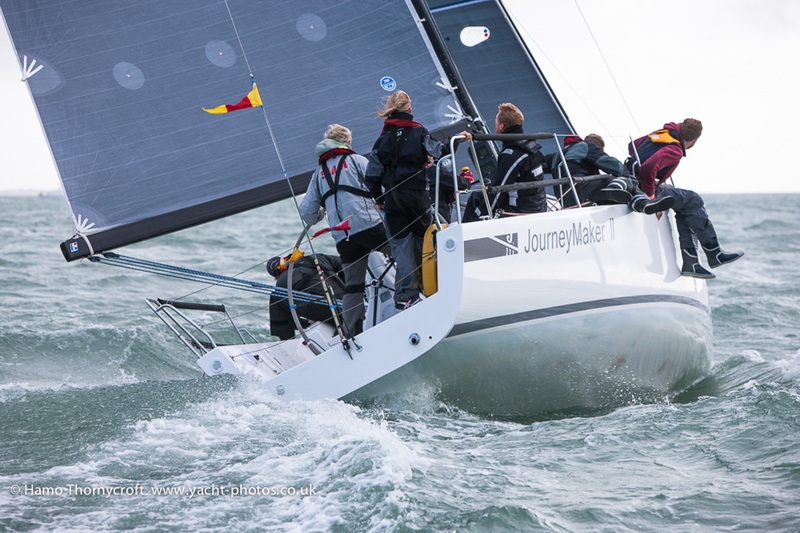 In IRC 0, the British Keelboat Academy on Kolga continued their run of first places with another bullet, placing themselves atop the overall results by 8 points ahead of Louise Makin’s J/111 Journeymaker II and third-placed J/111, Icarus. Similarly, in IRC 1 Bernard Olesinki’s X-40, Xinska, added another first to their results, ahead of Stuart Wilkie’s Puma and Tim Octon’s Doyle Sails. Richard Searle’s JPK1010, Pincer Movement won the IRC2 class, finishing a minute ahead of HOD35 Malice on corrected time. In IRC 3, it was local boat, Projection 920 Wee Bear that pulled out all the stops to win the class by four and a half minutes on corrected time. J/97 Blackjack came in second, at the head of a trio of J/97s. In IRC 4, it was Richard and Ursula Hollis’ X-95, Crackajax that finished first, 40 seconds ahead of Toby Gorman’s Sigma 33 Stan the Boat, who was four seconds ahead of Impala 28 Polly. 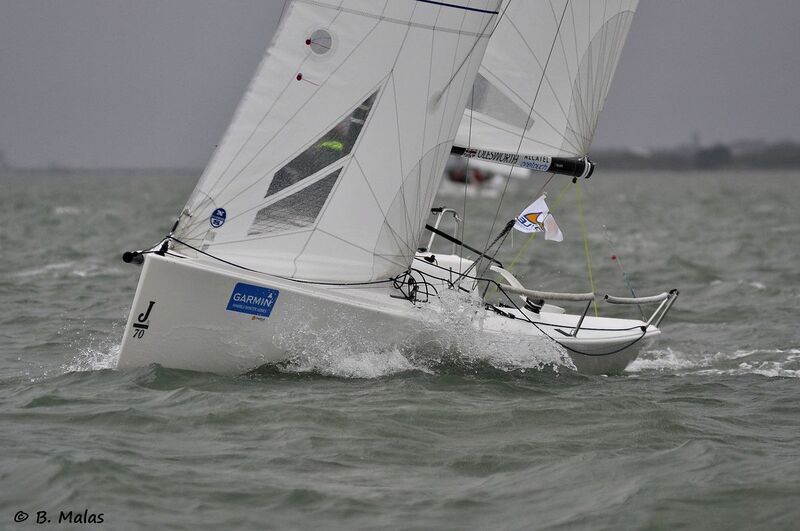 Of the J/109s, Adrian Wheal’s Jolly Jack Tar beat Owain Franks’ Jynnan Tonnyx to take the top spot. 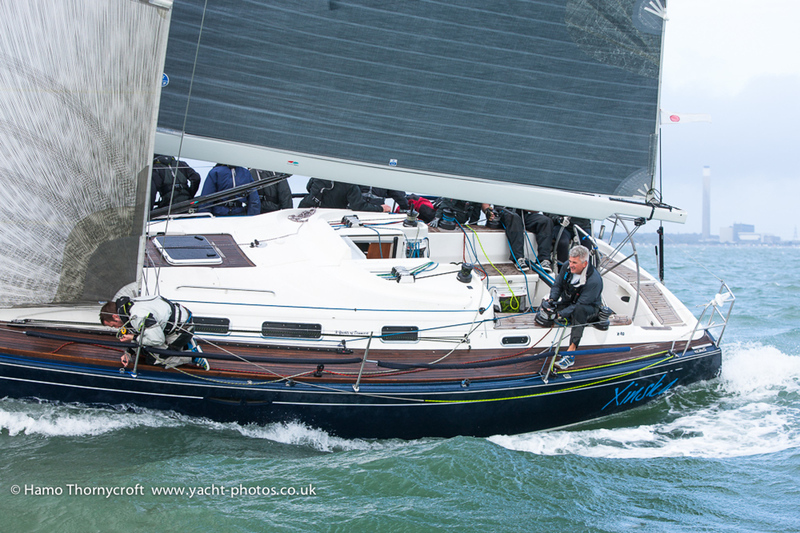 Finally, the Sigma 38s had a close battle on their hands, but it was Nigel Goodhew’s Persephone that added to their string of first places with another bullet, ahead of Chris and Vanessa Choules’ With Alacrity and John and Susan Rainger’s Light. Back at the club, the day sponsor was Key Yachting, which provided Champagne and other prizes to the winners in each class. At the prizegiving commodore Trevor Pountain led a tribute to the late David Thomas, many of whose designs (Impalas, Sigma 33 and Sigma 38s) have been racing in the Garmin Hamble Winter Series. 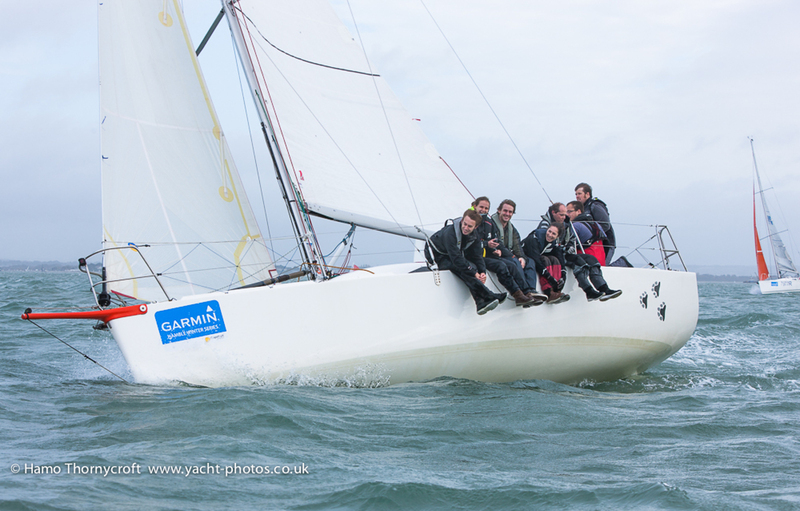 This weekend also hosted the second of two Doyle Sails Hamble One Design Championships. 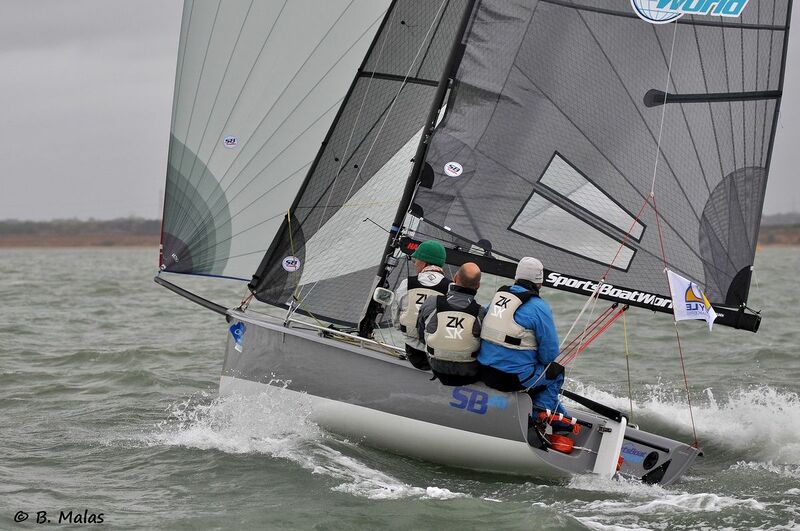 Racing on both Saturday and Sunday, the SB20, J/70, J/80 and J/109 classes enjoyed some thrilling, close racing in exciting conditions over the weekend. 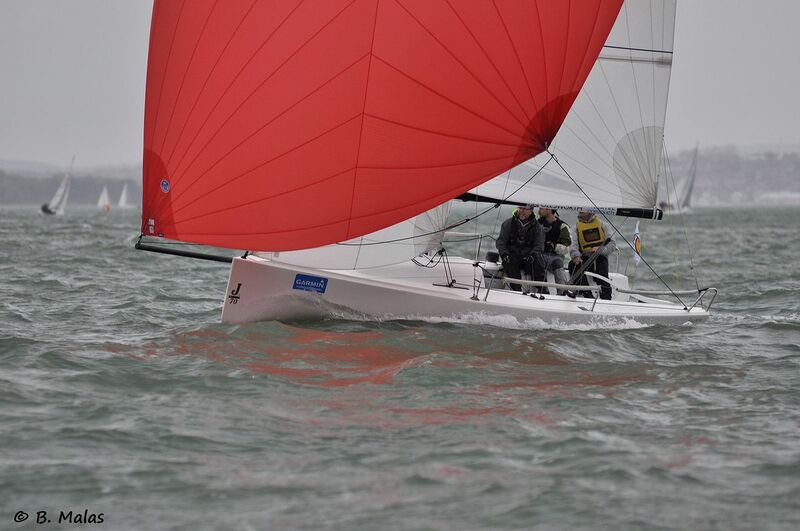 Over the two weekends, the J/109s fitted in 9 races. This class was won by Tony Dickin’s Jubilee, tied on points but edging ahead of Iain MacKinnon’s Tigh Solius II on countback. Steven Tapper’s Stalker was in third place. In the white fleet, the J/70s were racing for a place at their World Championships. Over 10 races, it was David Atkinson’s Jawbreaker that topped the fleet, finishing 9 points clear of Simon Cavey’s Just4Play. Nick Munday’s J7t was third. The J/80s were won by Douglas Struth and crew in DSP. They finished eight points ahead of second-placed Jalapeno, with Yannig Loyer’s J-out of the Box in third place. The SB20s were led by Jerry Hill’s Sportsboatworld.com, ahead of Scott Graham’s Chill Pill + in second, and Tom Clay’s Whyaduck in third. Between Chill Pill and Fourth-placed SBeed, there were only two points separating the three boats. Thanks to all competitors and to the volunteers and race officers for their help in making the Doyle Sails Hamble One Design Championships possible. 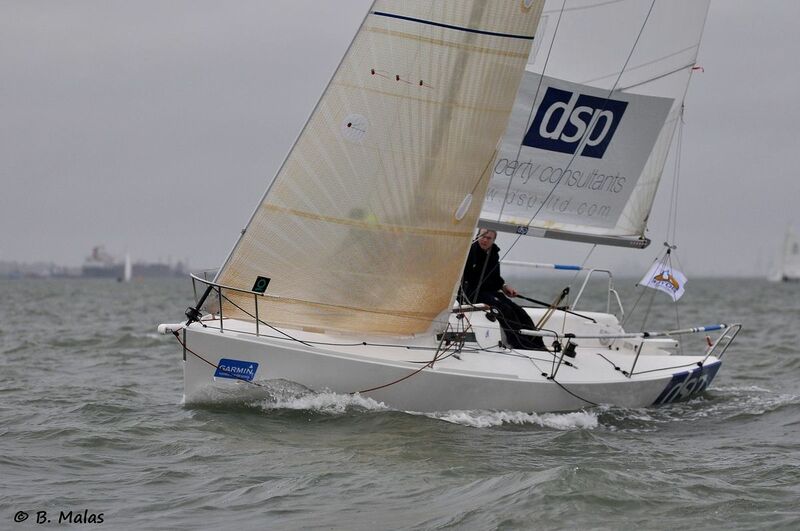 Next weekend sees the return of the MDL Hamble Big Boat Championships and the fourth weekend of the Garmin Hamble Winter Series, for which the day sponsor is the Impala 28 class, this year celebrating its 35th Anniversary.